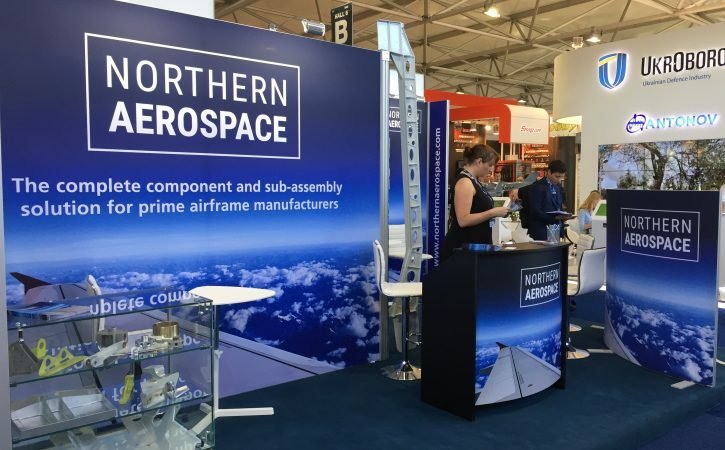 Northern Aerospace commissioned Harrisons Signs to create their exhibition stand for the International Paris Air Show 2017. The show, established in 1909 claims to be the world’s calendar-oldest air show. It’s a massive commercial event, bringing together all the global industry players around the latest technological innovations. 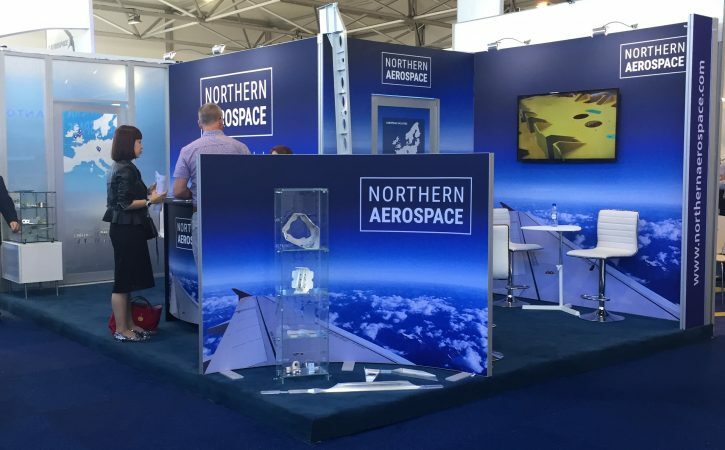 Northern Aerospace required a working stand to draw in the visitors and really promote their brand. 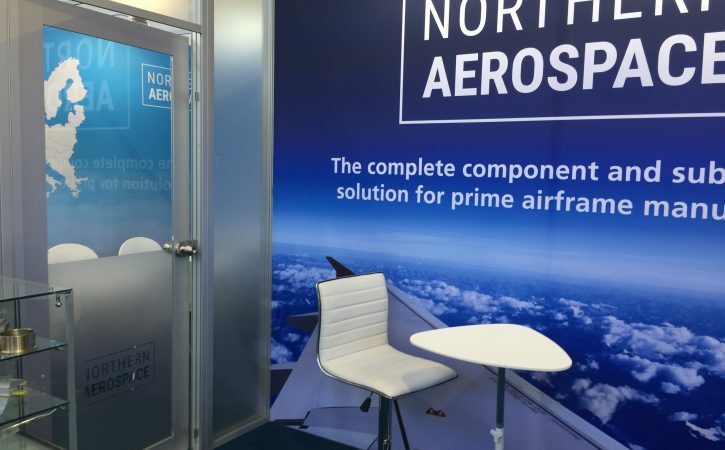 Harrisons designed, created and built the modular metal stand which was finished off using Tension Fabric System (TFS) graphics. 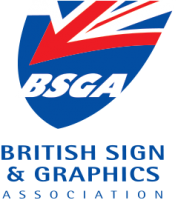 The large graphics are completely seamless and can easily be packed away and transported. The beauty of the modular metal frame is that you can adapt as required by adding extra pieces to it making it totally versatile. 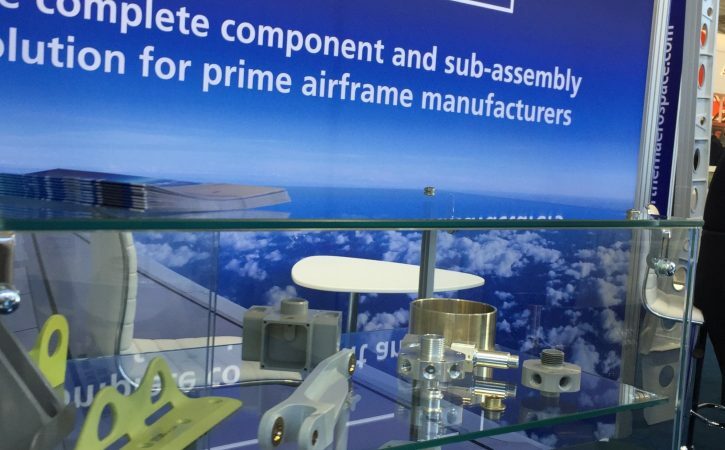 So the next time the stand is on display it may require a meeting room to be added to the system or the odd acrylic window. In fact, you can pretty much have whatever you want! The stand dismantles to next to nothing so is easy to store and transport ready for its next outing.